Looking forward to showing our little stream to the RHS In Bloom Judge on 13th July. If you’d like to come along we’re meeting at the top of Napleton Road at 9.30am. As there are still lots of nests about, we will concentrate on works on the banks, particularly tackling the weeping sedge seeds. If you can come along on the day, please bring strong gloves and shoes (waterproof if possible ) and secateurs, loppers, nets , wheelbarrow etc if you have them. Please name any equipment you bring. Thanks to everyone who came along yesterday – the section along The Knole is really looking good. The next Westbrook Stream Clear will be Saturday, 28th March, 2-4pm, meeting at the footbridge between Beech Close and The Knole. If you can come along on the day, please bring strong gloves (waterproof if possible ), wellington boots or waders and secateurs, rakes, loppers, nets , wheelbarrow etc if you have them. Please name any equipment you bring. We look forward to seeing you! Thank you very much. 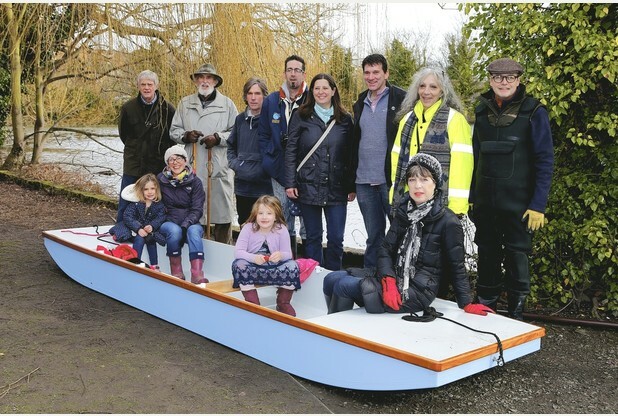 We are supported by Medway and Swale Estuary Partnership, Swale Borough Council and the Environment Agency. Just a reminder about the Friends of the Westbrook meeting this Wednesday, 8pm, 4th March at The Bull Inn on Tanners Street – room at the back. A FAVERSHAM volunteer says the water in Westbrook Stream is “running freely for the first time in a long time” after more than a year of hard work. 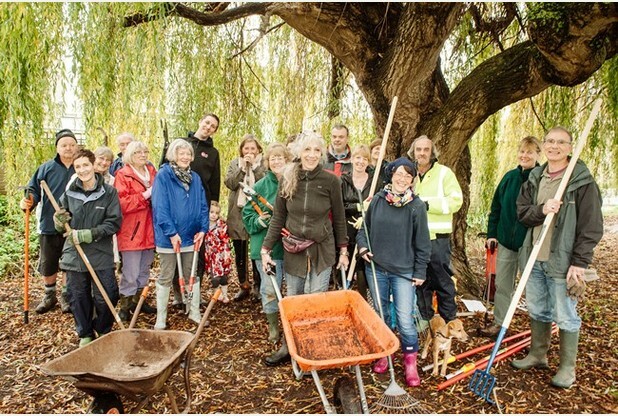 Mum-of-two Anna Stonor began organising group stream cleans last year and now regularly has at least 20 people helping out. Despite the cold weather around 30 volunteers turned up at the last clean on Sunday, November 16.